Children were rolling in the sand. The boy with the bluish complexion, Kanha started playing his flute. He had sand dusts all over his hairs, cheeks and chin. The ladies who came to the bank of Yamuna for taking water in their earthen vessels were spell bounded by the melodious notes that flew from Kanha’s flute. Among the ladies were Mrs Ghosh (Wife of Ayan Ghosh). She put her vessel down and moved towards the direction of the flute notes. Her friends were calling her, “Radha! Radha! Where are you going? Won’t you fill your vessel?” Radha looked back to her friends, the gopis of Vrindaban. Her eyes were full of tears. She said, “How could I do other work while the naughty Kanha is calling me? Can’t you listen, he is calling me?” The other gopis also put their vessel down in the bank of Yamuna and moved with Radha towards the direction of the celestial notes of Kanha’s flute…..
How lucky the river Yamuna had been to witness the Lord and His leela. This was my exact feeling while I was in Raman Reti. Reti means sand and Raman means playing. 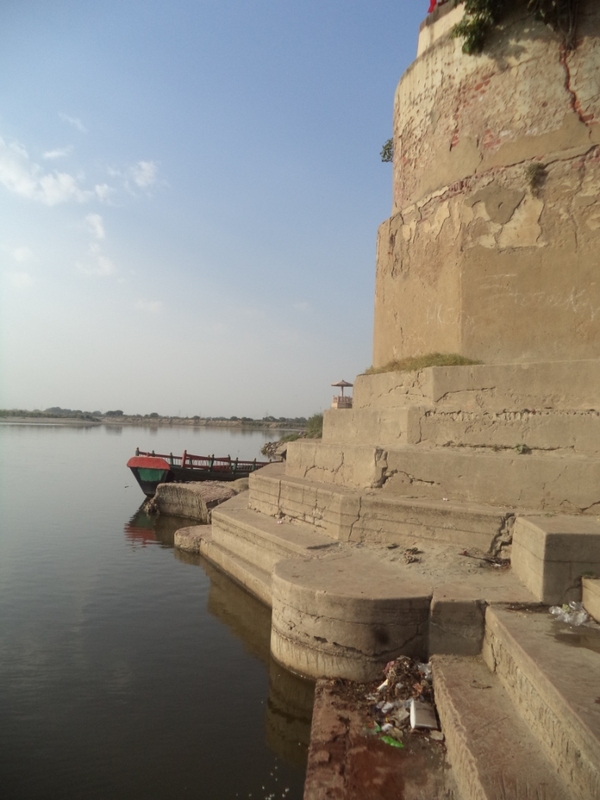 Lord Krishna used to play with his friends here during his teens and early adulthood. 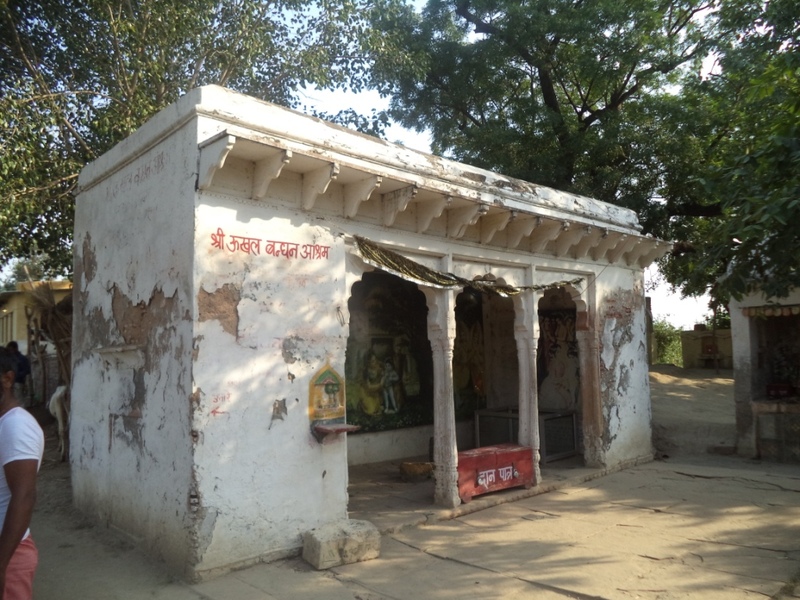 It is the place where Lord used to meet His eternal love Radha before leaving for Mathura. Our tourist car took a narrow road flanking the Yamuna to our right. The view around us was a treat to any traveller’s eyes. It was the perfect picture post card of rural India. Lush green crop fields, flanked by bushes, gigantic mango, pipul and banyan trees and the serpentine Yamuna made it so special. We soon stopped at a deer park. We knew we had reached Raman Reti. 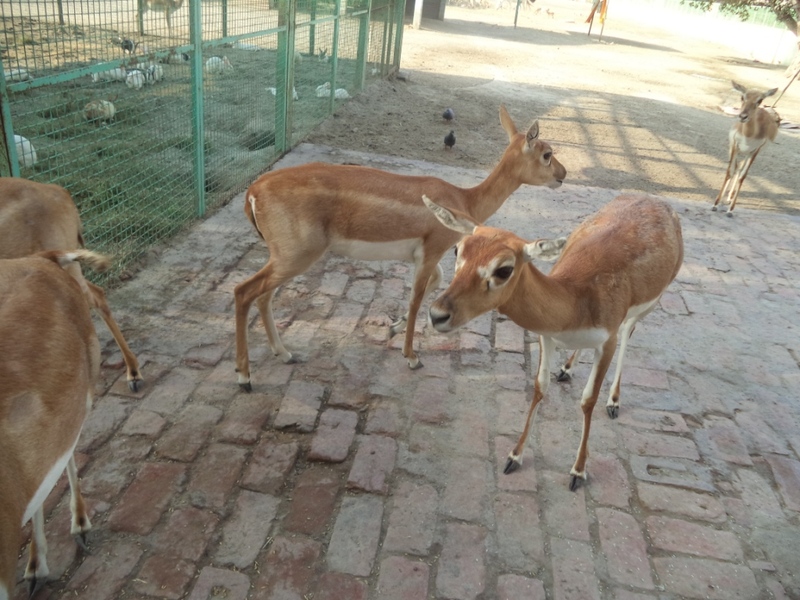 The utterly harmless animals were roaming around and helped the camera savvies to fulfil their picture shoot thirst. The sand of the pious land was also collected by many pilgrims. We also collected some sand as a token of Lord Krishna’s blessings. Raman Rati has a beautiful temple of Lord Krishna. It is known as the Rangbiharji temple. The temple houses a beautiful idol of Lord Krishna and Radharani. We took the blessings of the lord and moved towards our next destination. A few yards from Raman Reti, we came onto a spot known as the Nanda Koop. 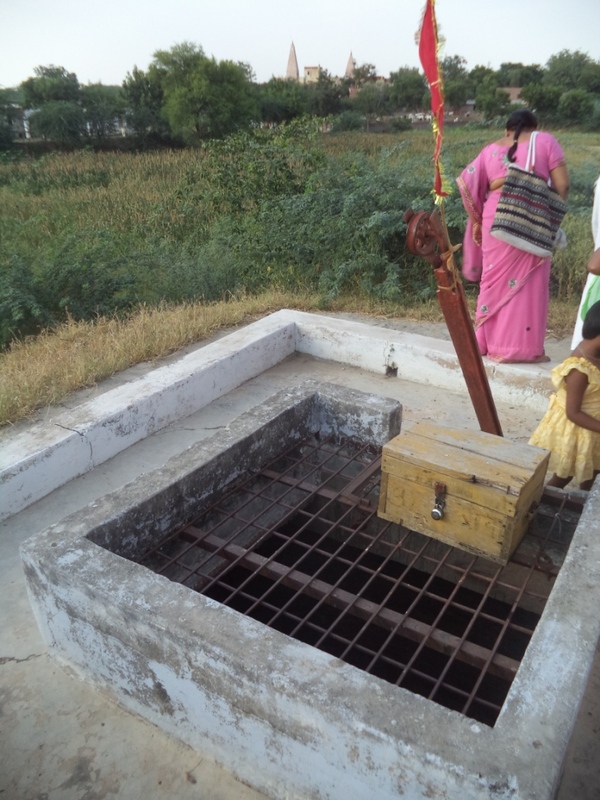 Nanda Koop was an ancient well which local people claimed that it was dug during Lord Krishna’s time. Water was not visible in the koop (Well). It was said to us that water of the koop used to be cold during the dry summer days and hot during winter. The magical well was a gift from the Gods of the heaven to the Lord. Our car stopped in front of a little ashrama to our right, popularly known as the Ukhal Bandhan Ashrama. 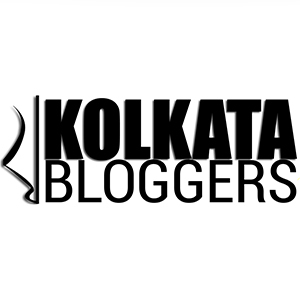 There is an interesting story behind the legend of Ukhal Bandhana. At present the Ashrama consists of a very humble gallery used as the temple (which is claimed to be the place where the two arjuna trees once stood). The walls inside the temple feature murals of the Ukhal Bandhan story. I hope by now you must have come to know the beginning of the famous Brahmanda Ghat of Gokul. After moving a few distance from Ukhal Bandhan we reached the holy Brahmanda Ghat which was a place having perfect blend of pure devotion, holy aura and incomparable natural beauty. From the road we entered into an ashrama housing a temple where Lord Krishna is worshipped as Sri Brahmand Bihari with pure devotion and fan fare. 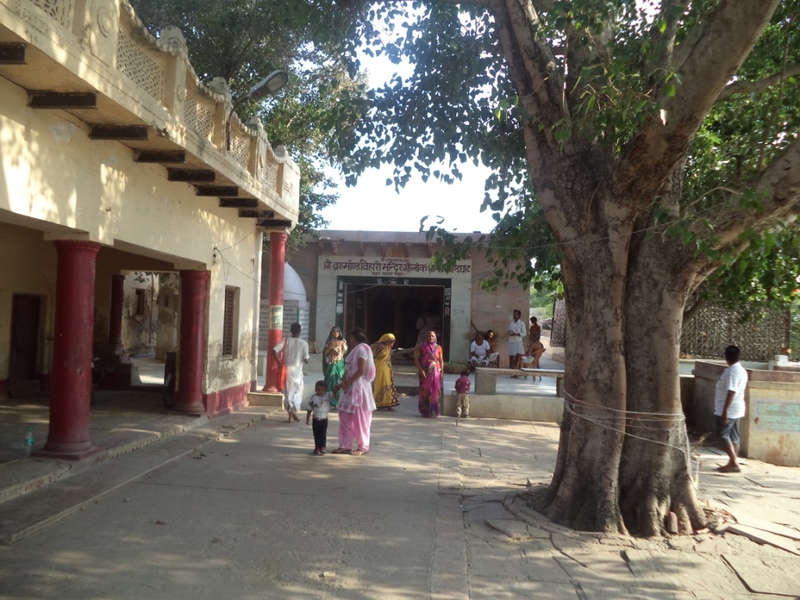 The ashrama contains a small courtyard with a large pipul tree at its centre. The tree is worshipped by Hindu devotees and pilgrims for offering their pujas to Lord Vishnu and his avatar Lord Krishna. 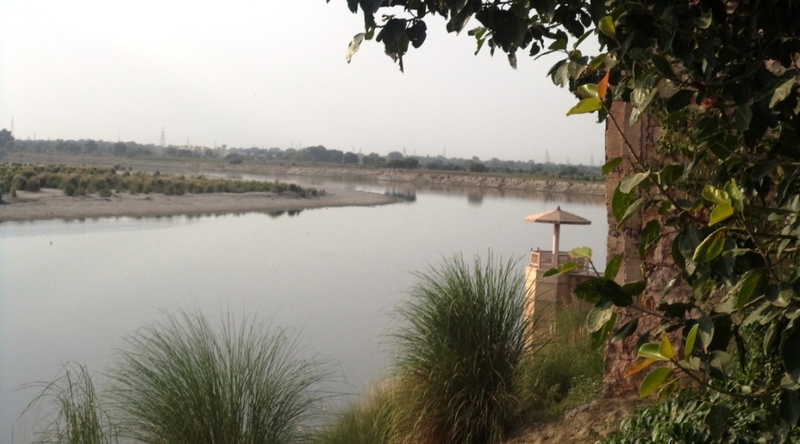 To the right of the ashrama, the river Yamuna is at the helm of its natural beauty. The serpentine bends of the river looks mystic and scenery resembled a perfect post card. The beautiful paved Brahmanda ghat is used by thousands of pilgrims for holy dip during Janmashtami or Birth-festival of Lord Sri Krishna. 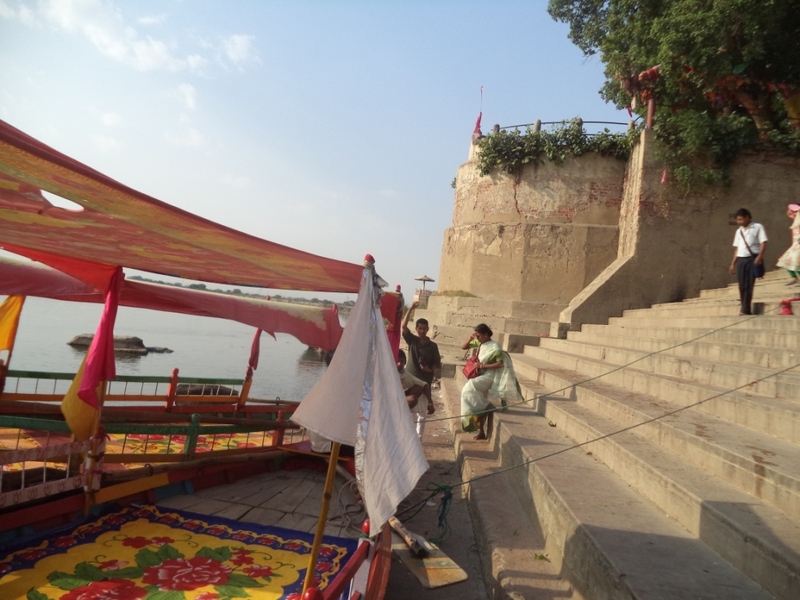 For entertaining tourists local boatmen have nowadays started Shikara and boat rides. Inspite of their continued persuation, we spent some beautiful moments by sitting on the paved steps of the Brahmanda Ghat.